The Russian-capital companies working in multi-billion-litas projects on the decommissioning of Ignalina Nuclear Power Plant (INPP) are not doing anything illegal, but are kept under the watch of Lithuanian institutions, Lithuania’s Prime Minister has said in response to reports that a Russian company intends to buy an INPP decommissioning contractor. “I asked the Energy Minister to look into this situation. He has done that and will send me a letter stating clearly that the project contractors are free to hire companies which have no contractual liabilities to the INPP or vice versa, at their own discretion,” Algirdas Butkevičius told the LRT Radio on Tuesday. 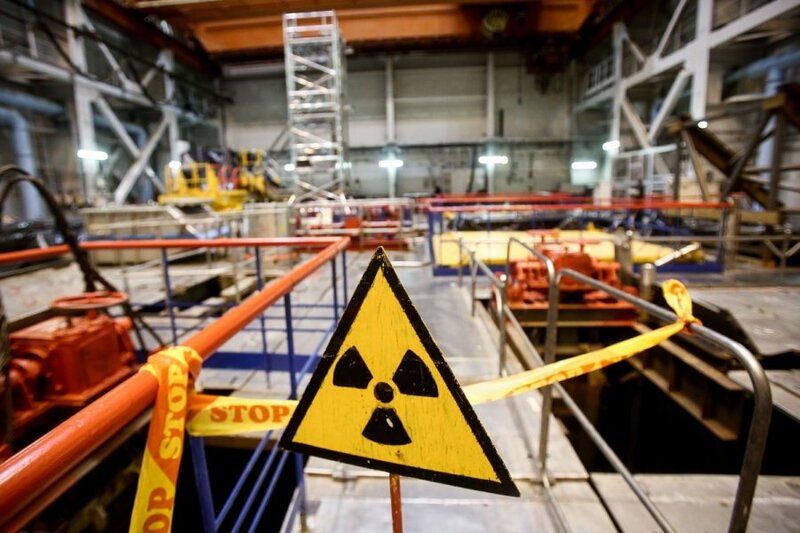 Media reports earlier said that a Russian company wanted to buy Vilstata, a subcontractor of Nukem Technologies, a Russian-owned contractor implementing the key INPP decommissioning projects. TV3 reported on Sunday that Vilstata was being targeted by Russia’s investment group Unako. The TV channel said citing sources that the investment group might have already managed to buy 51 percent of shares in Vilstata. 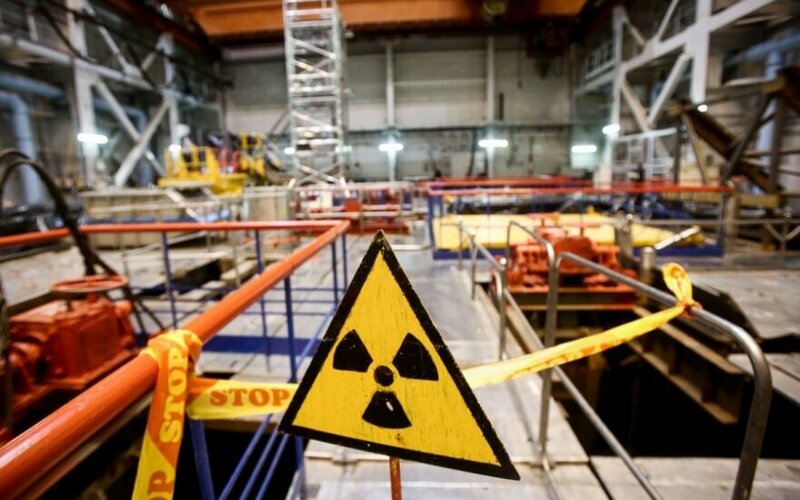 Rosatom-owned Nukem Technologies is the main contractor in Ignalina's multi-billion-litas decommissioning projects: an interim spent nuclear fuel storage facility project, known as B1, and a solid radioactive waste storage complex, known as B2/3/4.